When a large oil refinery schedules a shutdown, they don’t play games. Scale, efficiency, and crucially, speed, are all vital pieces of the complex puzzle. Powering that kind of shutdown is equally complex — and the Trinity team is always up to the challenge. 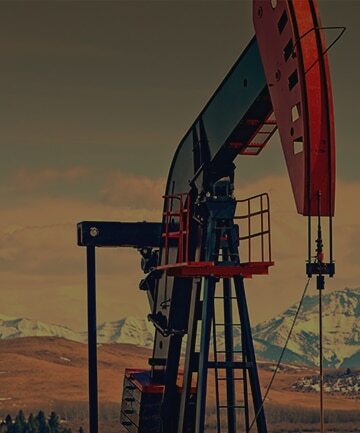 With over 80 years in operation, our client, a well-established oil refinery, has made an art of refining crude and synthetic oil into a wide variety of end-user products, including gasoline, diesel, jet fuel and more. To conduct a successful, large-scale shutdown, the refinery had identified several equipment requirements: with up to 300 workers on site, congestion was a big factor so a large number of transformers and panels with lots of receptacles that could fit into small spaces were required; the equipment had to be outdoor rated, with rugged frames that could handle being moved around; and, as is often the case, out client had a tight timeline for acquiring the necessary equipment. 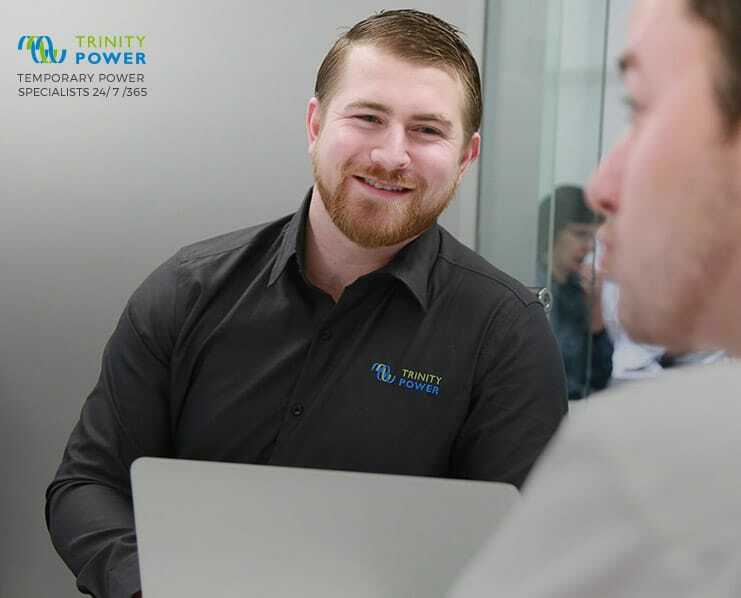 With the list of exacting requirements, the Trinity team got to work sourcing the equipment from our vast fleet, and making the modifications that were needed to ensure it met our client’s specific requirements. As the project progressed, and our client’s equipment needs grew, we were able to supply the additional equipment as well. 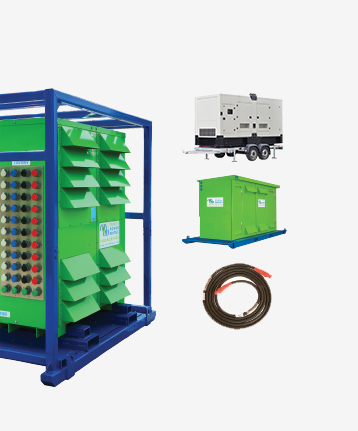 In the end, we supplied 11 I-line panels from 1200A to 3000A, 14 standup panels from 100A to 400A, 14 200A and 400A adjustable trip I-line breakers, 70 I-line breakers from 30A to 200A and five 30 to 75kVA 480V-120/208V isolation transformers, each with 60A primary disconnects mounted on the frame. The equipment Trinity provided was weather-proof and allowed for our client to move it around the site easily with a forklift. It was also compact enough to fit in high-traffic areas without creating a tripping hazard. Most importantly, it was customized to the refinery’s unique specifications and delivered on time to allow the shutdown to progress on schedule. What does it take to load test a drill rig? Read on to learn more about how we found the the perfect load bank for this Pennsylvania project. Find out how the team delivered a cryptocurrency mining operation a quick distribution solution.